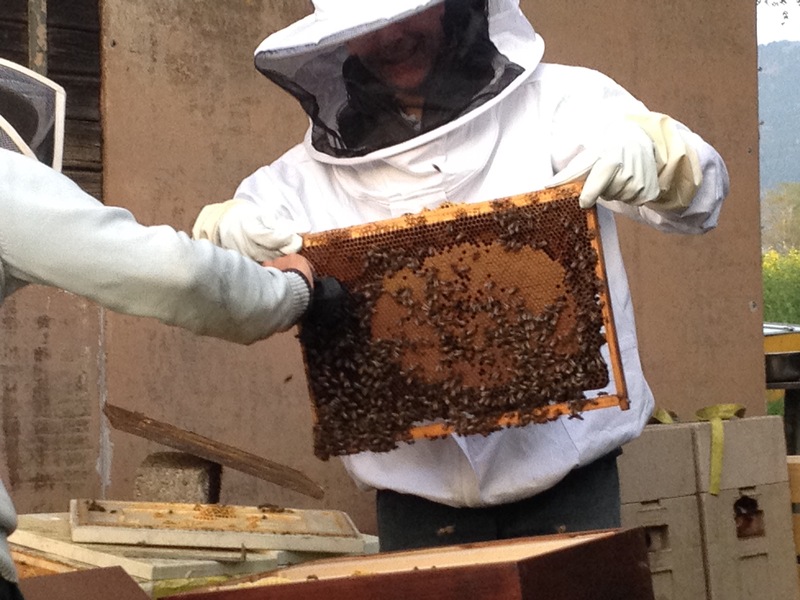 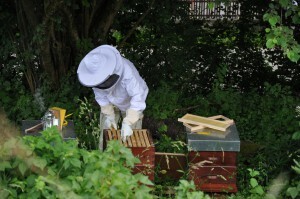 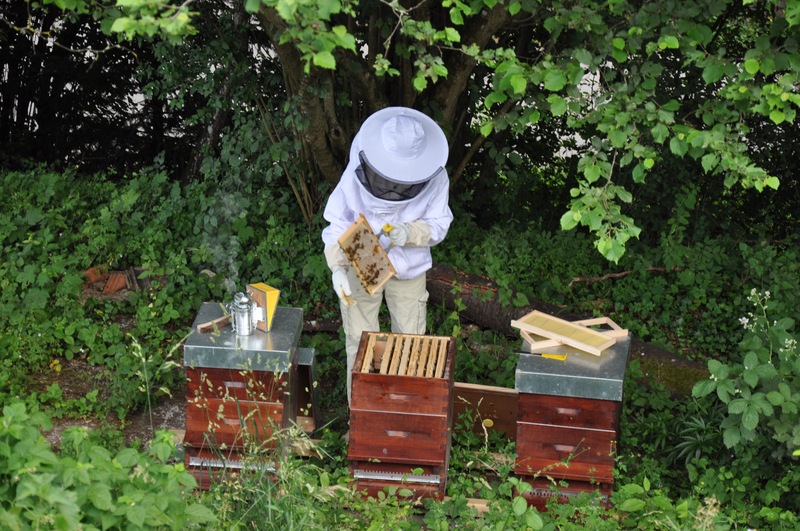 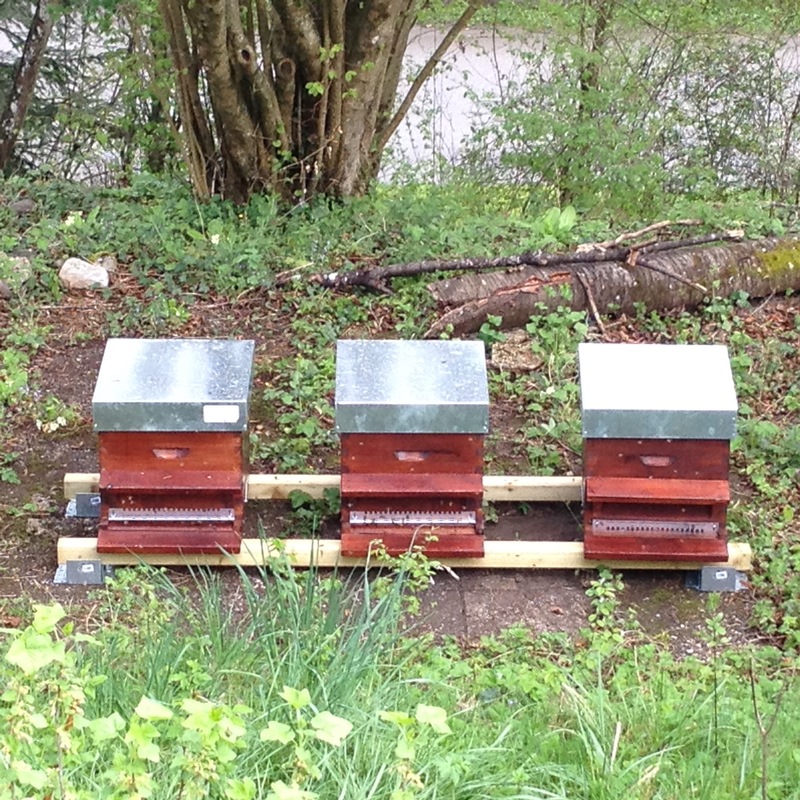 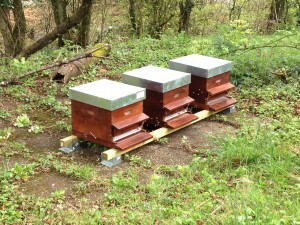 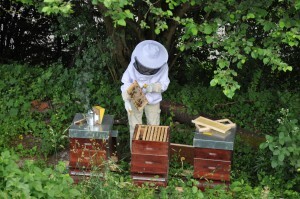 We installed 3 beehives in April 2015 and had our first harvest at the end of July of the same year. 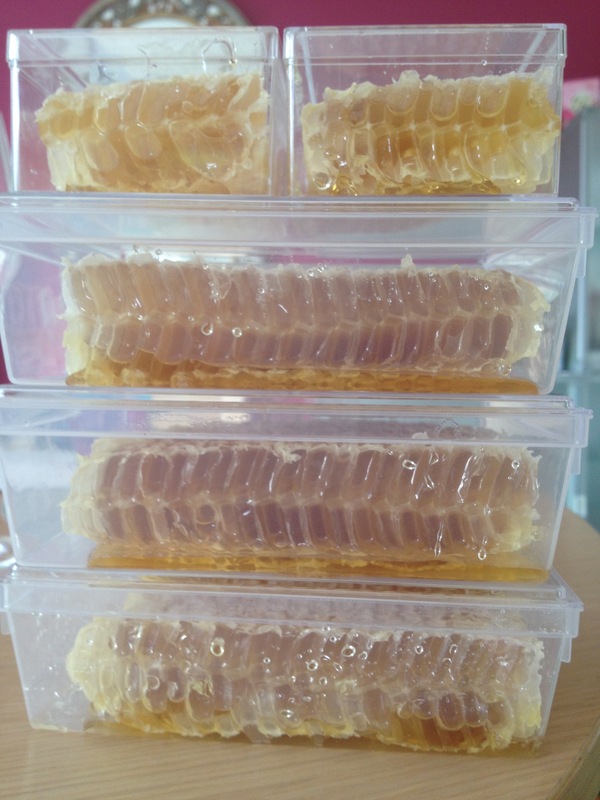 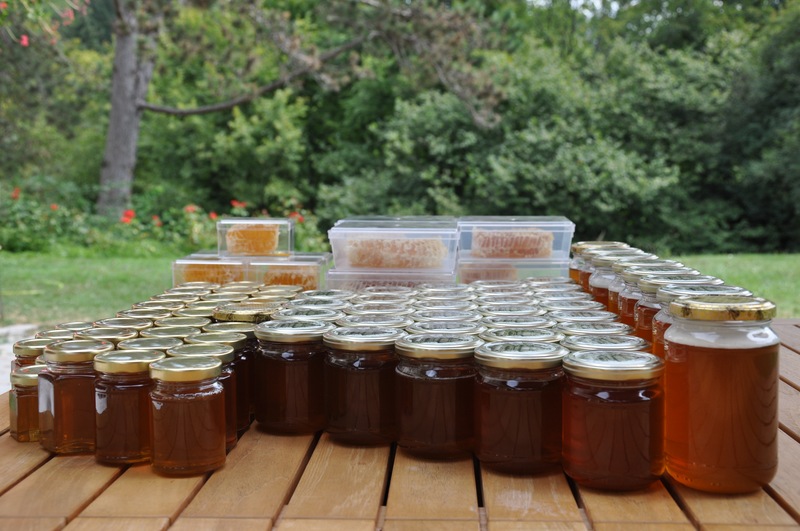 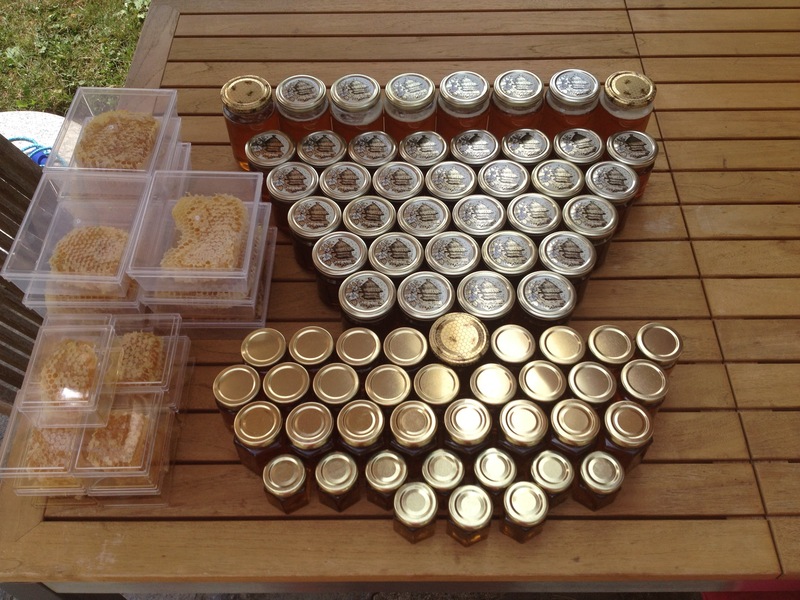 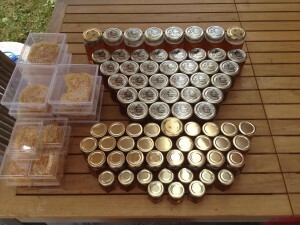 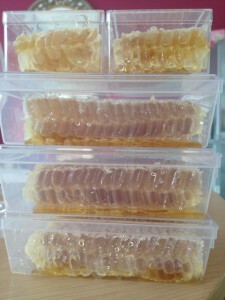 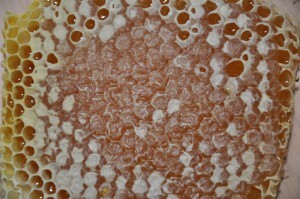 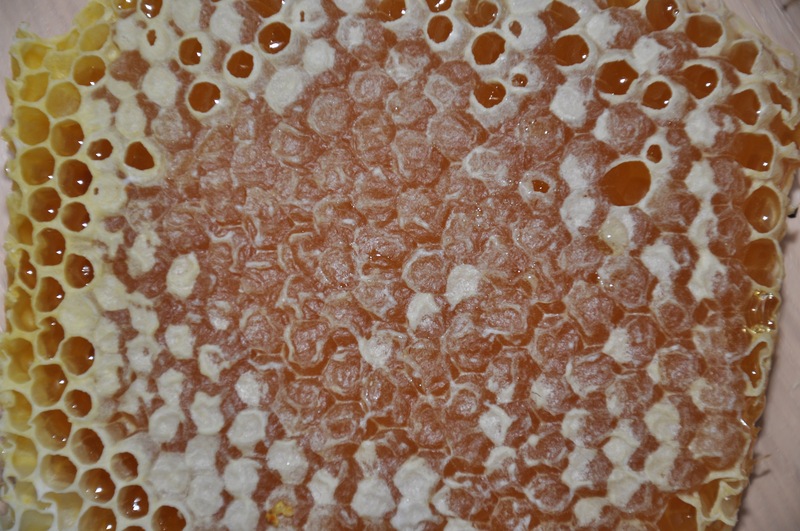 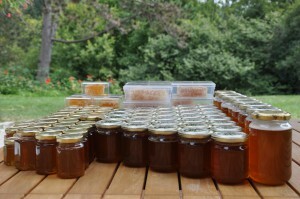 This first harvest yielded 16 kilos of pure liquid gold plus lots of honeycomb honey. 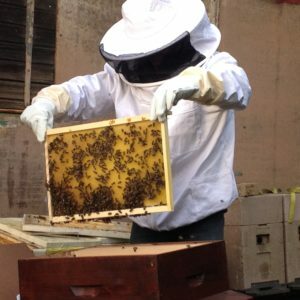 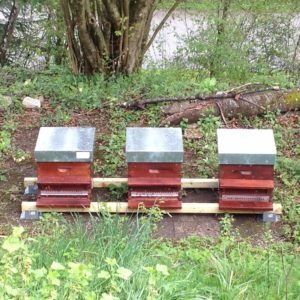 In 2016 the bees started quite early, and we now have a 4th beehive.